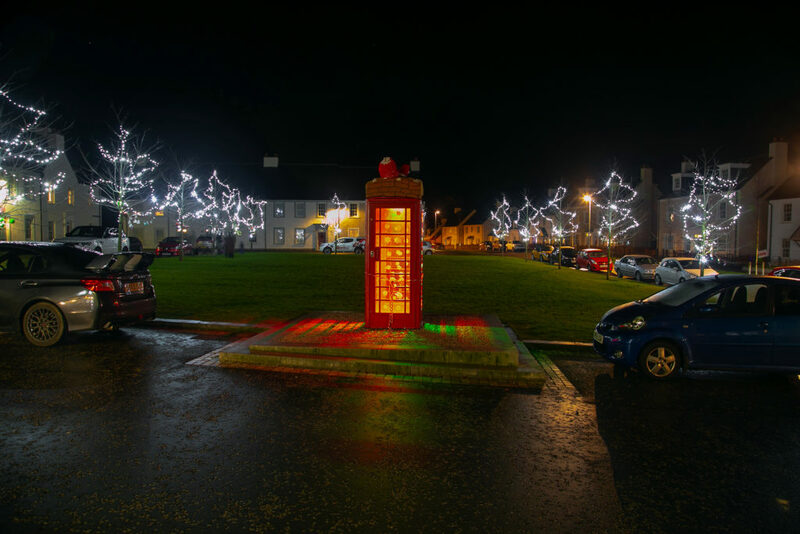 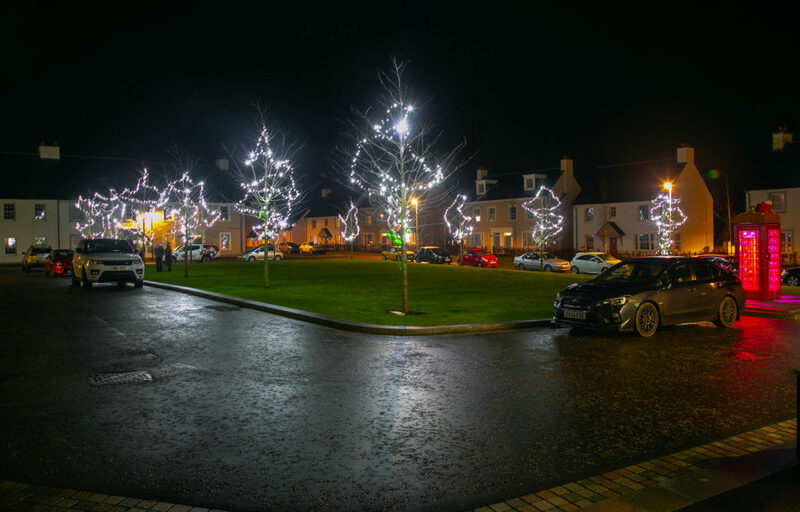 Christmas has officially arrived in Chapelton, with the community coming together to ensure this year is the town’s best Christmas yet! 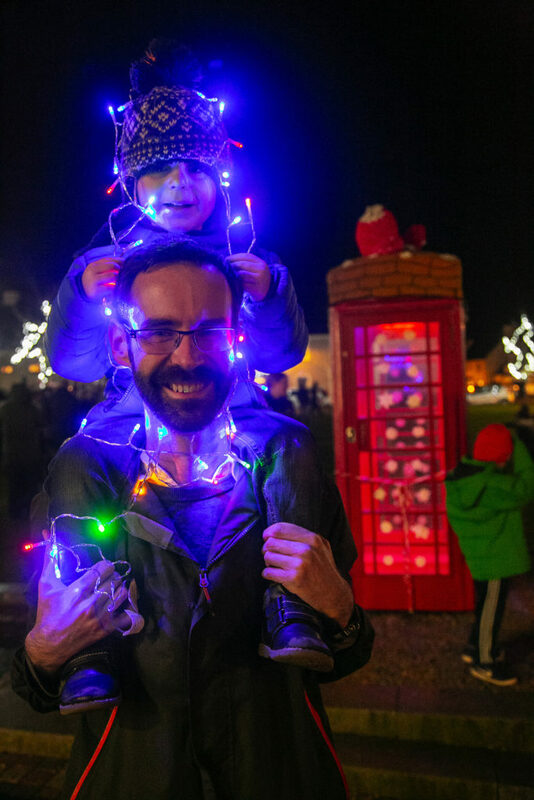 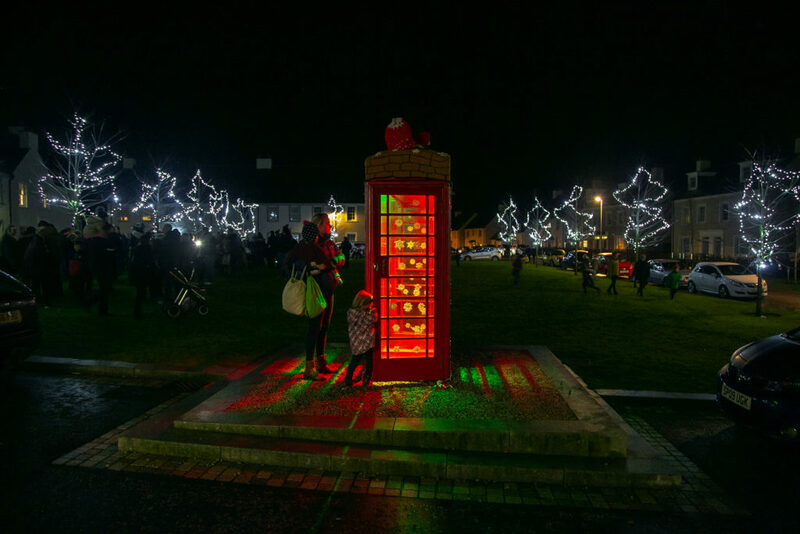 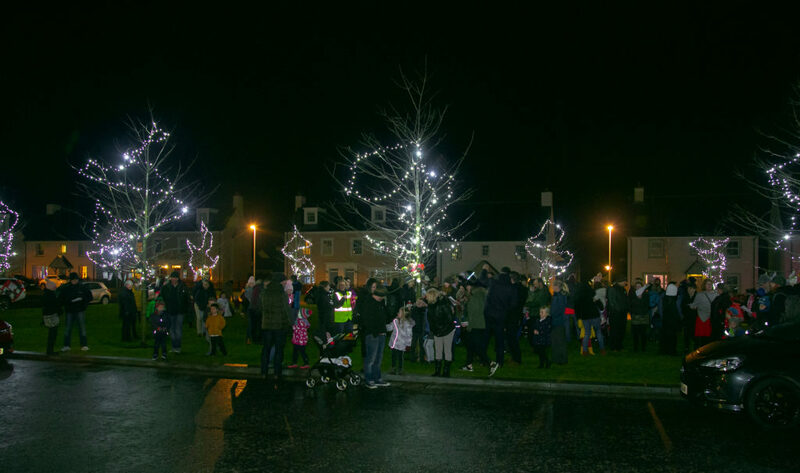 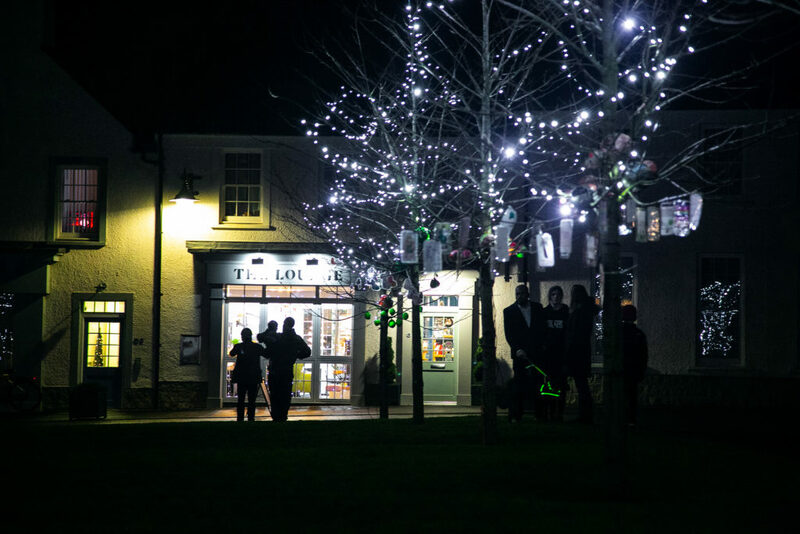 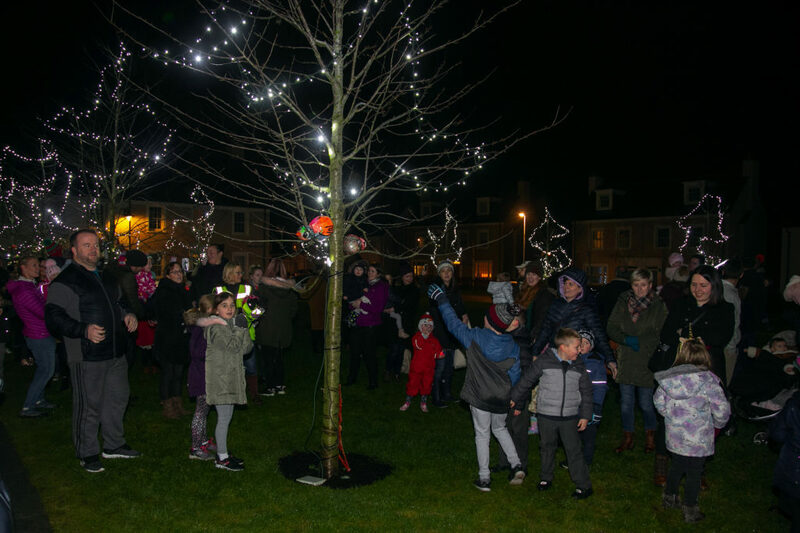 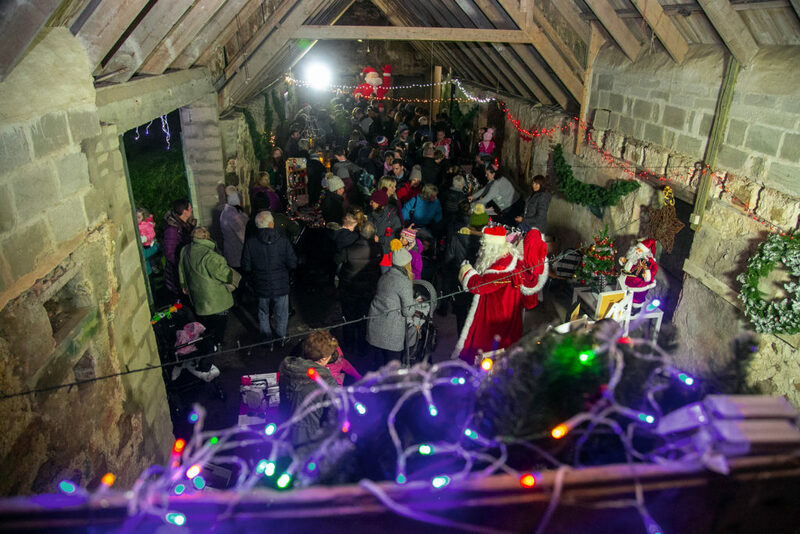 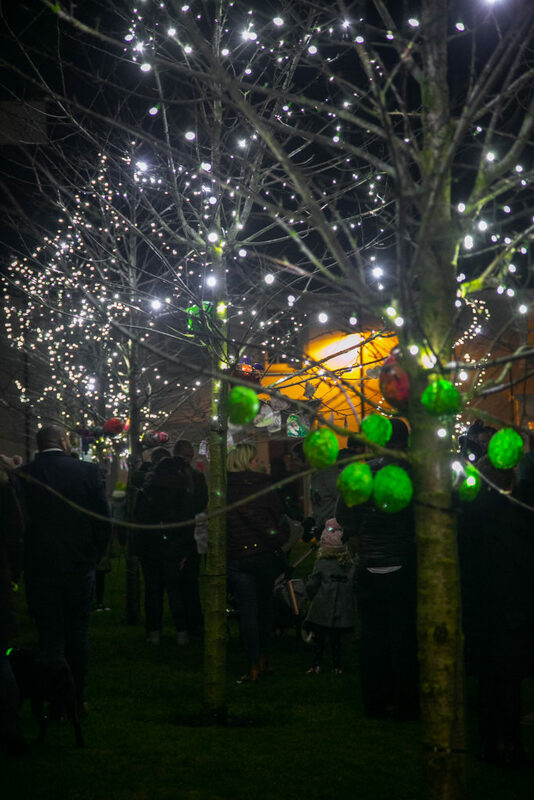 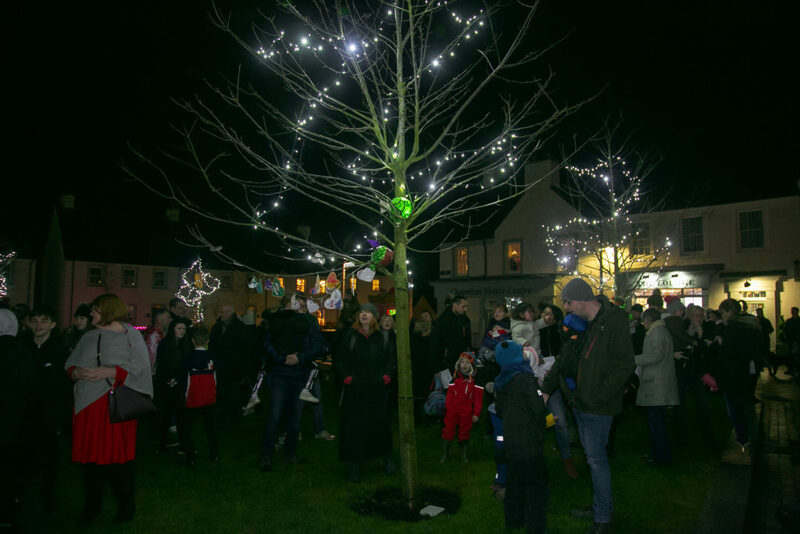 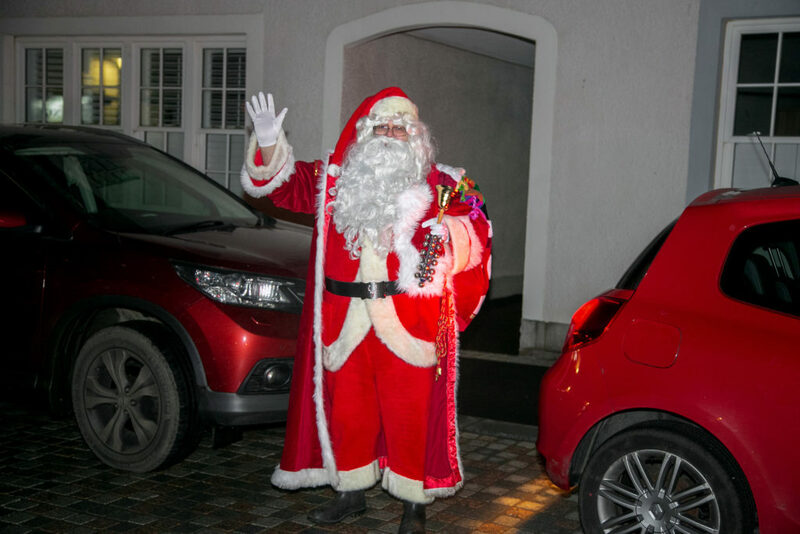 Festivities kicked off at the start of December with the Christmas light switch on followed by Chapelton’s very first Christmas fair. 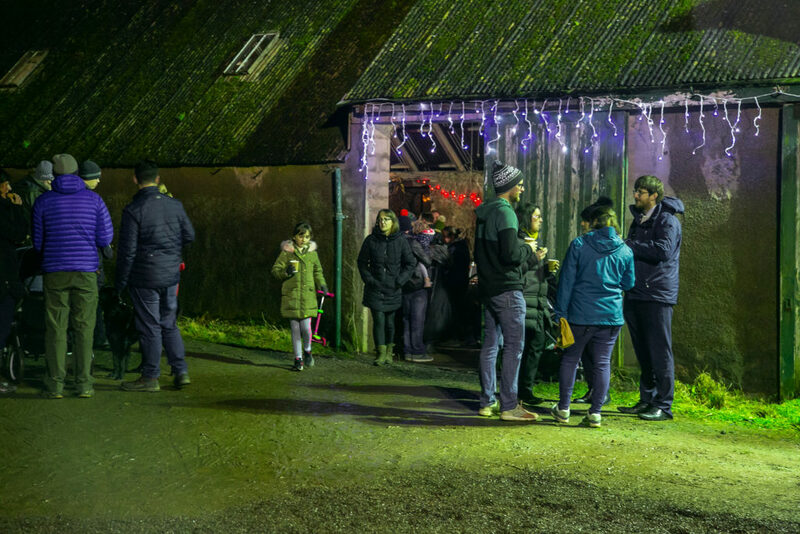 Held at Nether Cairnhill Steading, the Christmas fair gave residents a chance to enjoy mince pies and festive drinks while browsing a selection of locally made crafts and gifts. 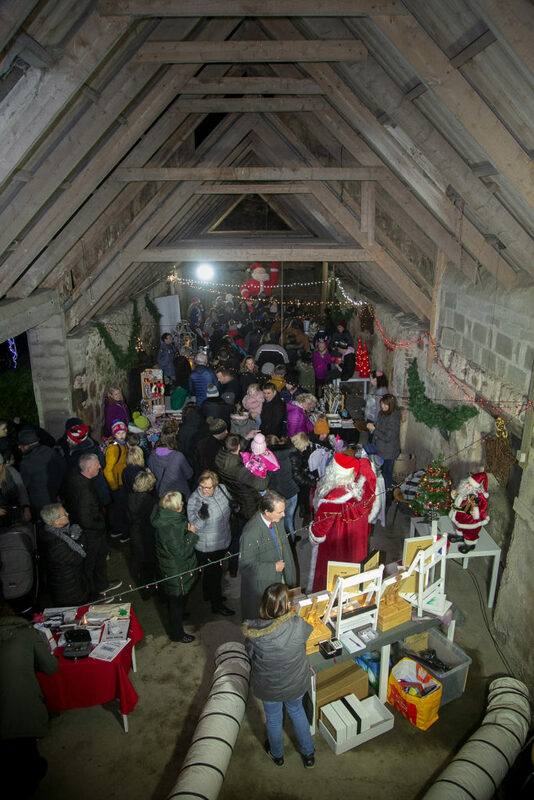 The event raised over £800 for Pillar Kincardine, a charity dedicated to promoting positive mental health. 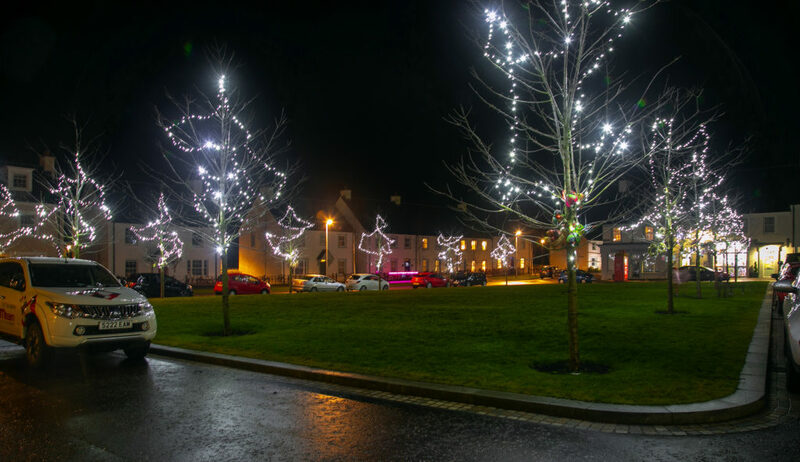 Newtonhill Primary School has also joined the Chapelton community in getting ready for the holidays with trees in Hume Square decorated by the pupils with a 12 Days of Christmas theme, whilst local knitting group the Woolie Mamas have put their skills to work knitting a cosy decorative hat for the town’s telephone box.